TI’s latest quarterly release of SimpleLink microcontroller (MCU) software development kits (SDKs) version 2.20 offers new capabilities to speed your development and differentiate your designs. TI is proud to offer new ways to use its broad portfolio of wired and wireless communication technologies in this release. For example, new graphics library tooling makes the use of graphics in differentiating your design easier. And a preview of a new pin and driver configuration capability offers the potential for more streamlined development. As with earlier SimpleLink MCU SDK releases, your code investment is protected, as the new capabilities are meant to augment your previous work. TI’s EasyLink and 15.4 stacks now support concurrent multiband operation with Bluetooth® low energy, as well as seamless over-the-air updates. A concurrent Sub-1 GHz and smartphone connection with multiband is important for building automation applications including thermostats, electronic locks, door/window sensors, motion detectors, and heat/smoke detectors. The dynamic multiprotocol manager (DMM) allows multiple wireless stacks to coexist and operate concurrently on a CC1352R device. The DMM sits between the radio-frequency (RF) protocol stacks and the RF driver, intercepting calls to the RF driver. The DMM can modify the order in which RF commands are scheduled based on constraints and requirements of the stacks and the application. 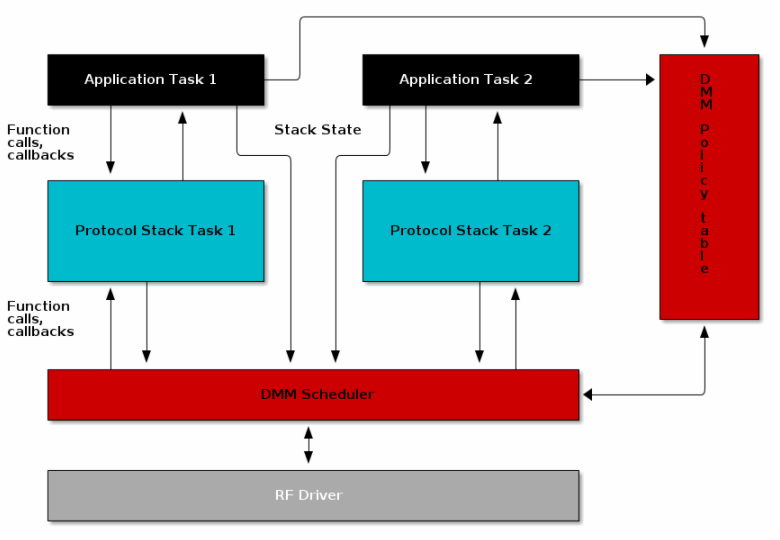 Figure 1 illustrates the DMM in relation to the application and protocol stacks. The DMM includes both a policy table and a scheduler. The DMM policy table describes every possible state for each RF stack and gives the priority for all combinations of these states. The DMM scheduler handles all interaction with the RF driver. TI Resource Explorer has a demo of Sub-1 GHz and Bluetooth low energy concurrent operation, while the DMM fundamentals module in SimpleLink Academy has more details about the DMM. Look for concurrent operation of additional stacks with Bluetooth low energy in future quarterly SDK releases. Differentiating your design with graphics becomes easier in this release with the inclusion of the image reformer, a utility that converts images into C code for use with the graphics library. Most images are 24 bits per pixel and over 1,000 by 1,000 pixels. Most MCU displays are 1, 2, 4 or 8 bits per pixel and sizes range from 96 x 96 to QVGA (320 x 240). Thus, in order to display the image, color and most likely size conversion are usually necessary. Also, to save image decoding time on a low-powered MCU, converting the image to C code enables faster display. Supported formats include .jpeg, .gif, .png, .bmp and .tif. Check out the new SimpleLink SDKs version 2.20 for simplified development and more options for differentiating your design. You can also click the Alert me button to be notified when each quarterly release is available.